Helping you make smarter decisions that save time, money and keep your customers happy. 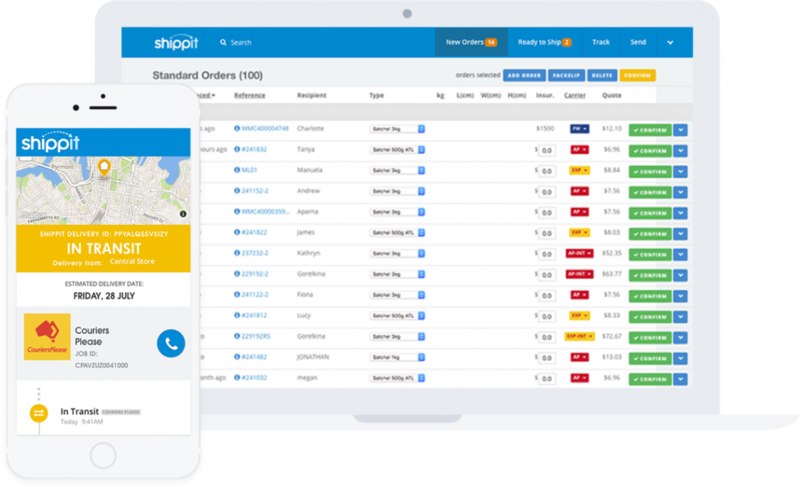 Shippit helps you take control of deliveries. Fulfil orders and track shipments anywhere you are, anytime you like. 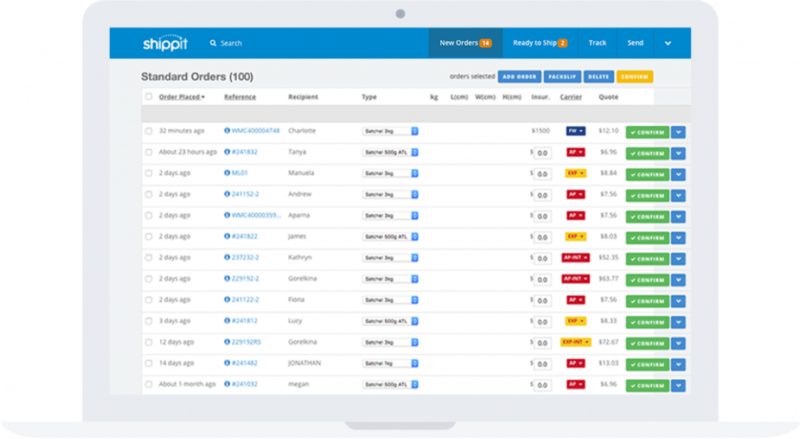 It’s cloud-based software for retailers that takes the guesswork out of shipping decisions and makes deliveries beautiful. Sign up with your email address and store details. Use our pre-negotiated rates and simple workflow to instantly ship your orders.